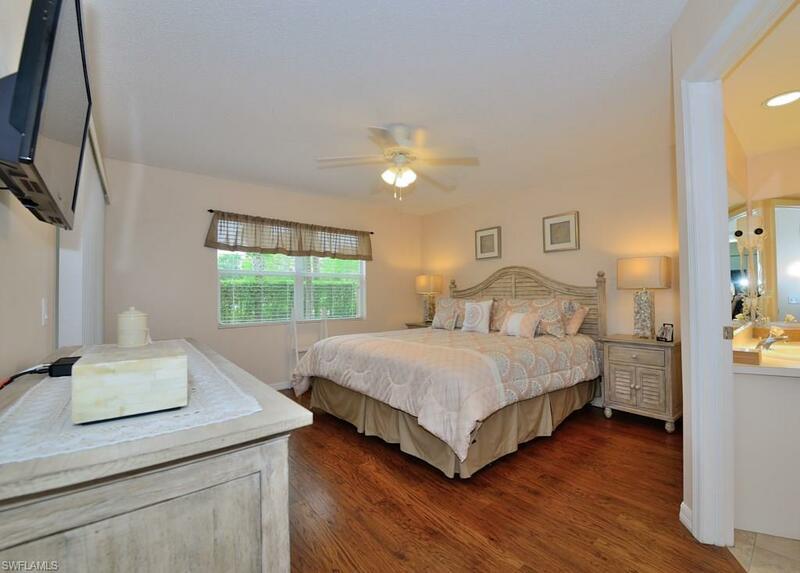 3971 Leeward Passage Ct #102, Bonita Springs, FL 34134 (MLS #218037945) :: Clausen Properties, Inc. Available off-season! Now through December! 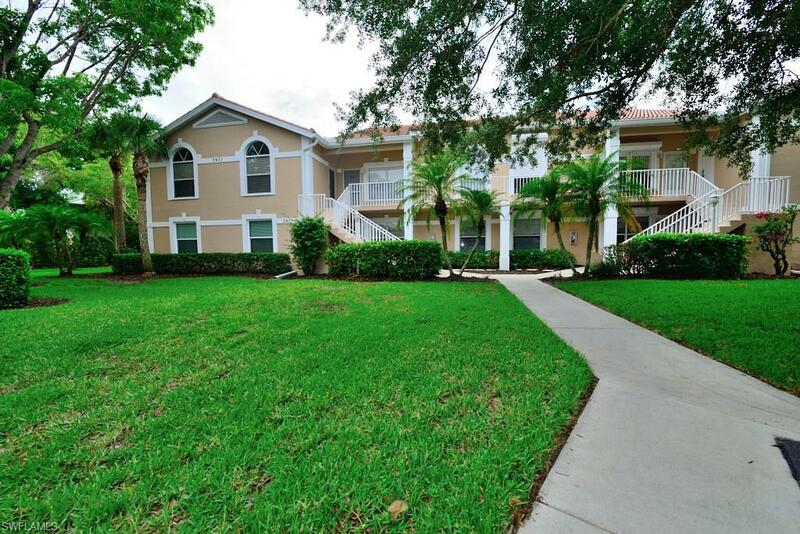 Gorgeous Bermuda Isles condo in Vanderbilt Lakes! This turnkey furnished condo is located within 10 minutes of Barefoot Beach, Vanderbilt Beach, and Mercato shopping center. This vacation rental has everything you will need including wifi, blu-ray player and digital pack cable with 140+channels for your enjoyment. Bermuda Isles offers a community pool & spa with clubhouse, cabana and tennis court. 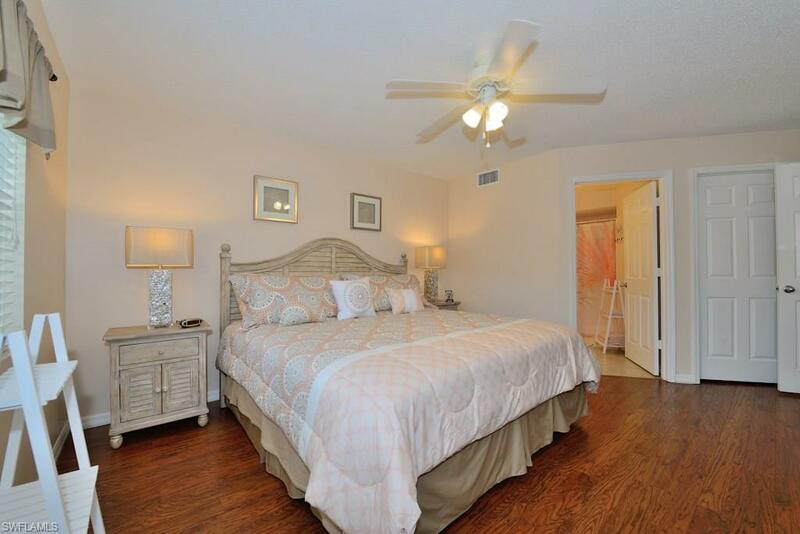 This 2 bedroom, 2 bath condo is sure to impress! The master suite has all new furniture, new bathroom decor, freshly painted plus new linens throughout! 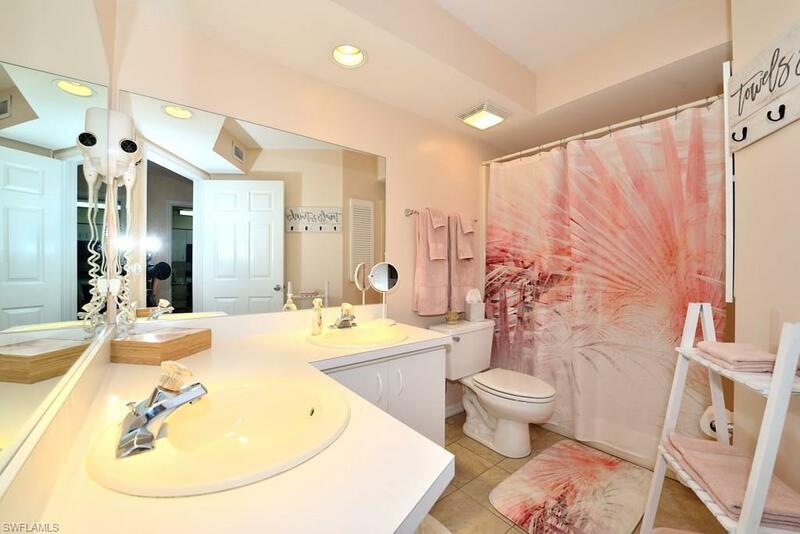 This condo is light and bright giving you that nice FL feel! Schedule a private showing today!